With our personal approach to service, you can feel confident you have chosen the right machine safety partner to protect your machinery, people and business. The old tool room, maintenance shop and production machinery that is still critical to your business may not meet with current safety standards and could be putting your employees, your reputation and your business at risk. 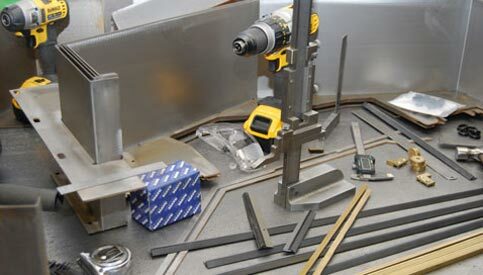 We specialise machine safety by providing machine safety guarding solutions for industrial machinery and specifically in making old machinery compliant. 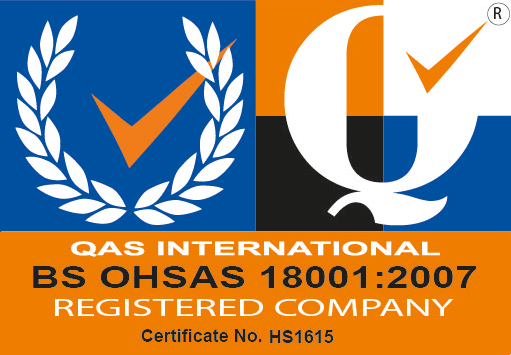 We provide consultancy and engineering services, including safety audits and risk assessments, as well as a full range of machine safety guarding. 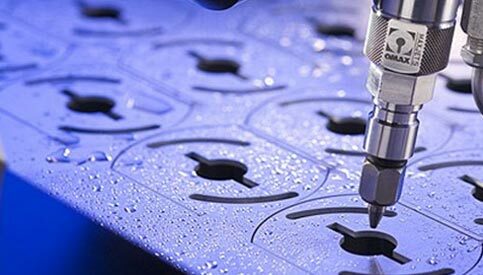 We offer a complete solution for your business, ensuring your machinery is safe to use, protecting your employees from injury and safeguarding your business. Protecting your machines is an essential requirement for your business. If they underperform or malfunction, they can leave you counting the cost of poor productivity, lost time and high expenses. We specialise in protecting machinery from the risk of breakdown. 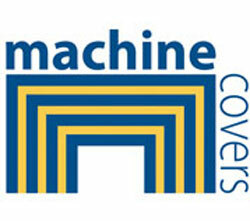 Our extensive machine tool protection range includes concertina covers, industrial roller blinds, static covers and flexible connections, steel telescopic slideway covers and robot covers. With experience working across a wide range of industries we are able to fully understand your individual requirements and we will work with you to achieve your exact objectives. Maintaining exceptional quality is at the heart of our business and we have achieved ISO9001, ISO18001 and Alcumus SafeContractor accreditations. We design and manufacture our own extensive product range and we are also the official UK distributor and agent for Repar2. We take the time to understand your needs in order to create an innovative solution that achieves your exact objectives. Our commitment to flexibility means that we are able to adapt or upgrade our solutions to meet the changing needs of your business. We work across a wide range of industries and with a variety of customers from global market leaders to small businesses. This means we have the experience necessary to fully understand the complexities of your business sector. We are specialists in safety guarding solutions as well as a leading supplier of protection for the full range of today’s machinery. We work in partnership with a number of world-class companies in order to deliver the very best products and services to our customers. See who our partners are.